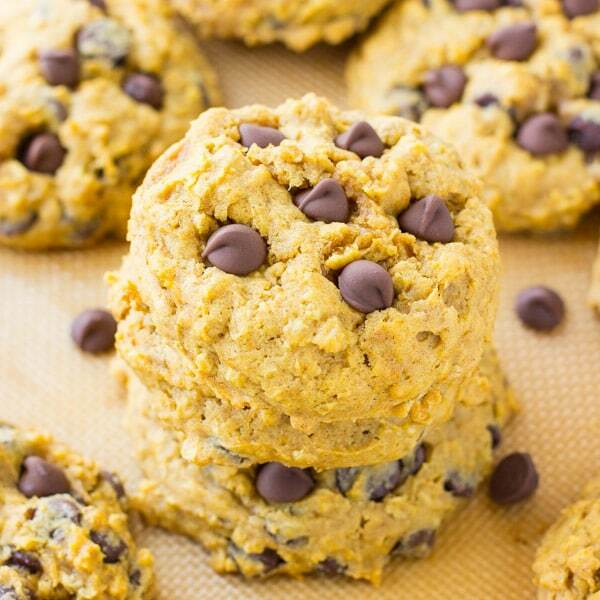 Pumpkin Chocolate Chip Cookies– these big, soft and homemade pumpkin chocolate chip cookies make the perfect fall dessert and are created in partnership with Stevia In The Raw®! Happy One Week Until Halloween! ???? 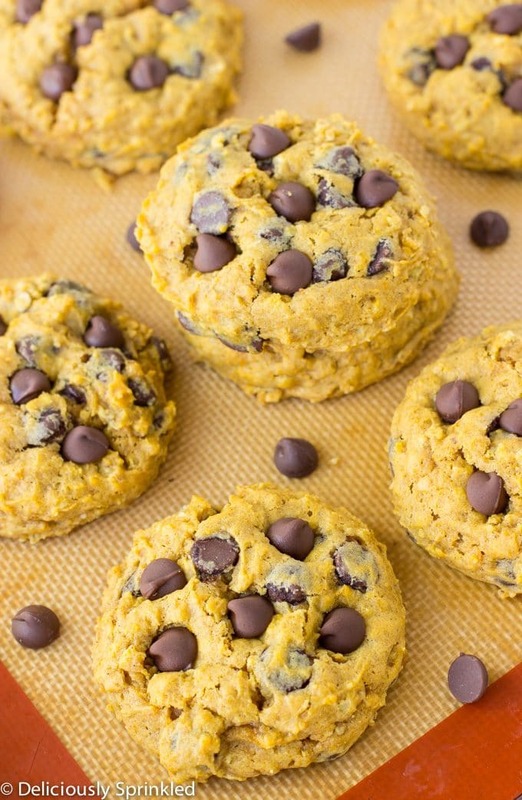 These Pumpkin Chocolate Chip Cookies have been a yearly favorite in our house. 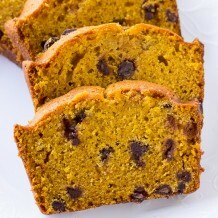 I love the combination of pumpkin and chocolate. For these cookies I used milk chocolate chips because those are my favorite but if you like semi-sweet or dark chocolate chips, feel free to use those instead. 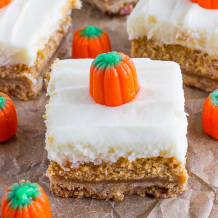 I love how big, soft and full of pumpkin spice flavor that these cookies have, they make the perfect Halloween or Thanksgiving dessert. 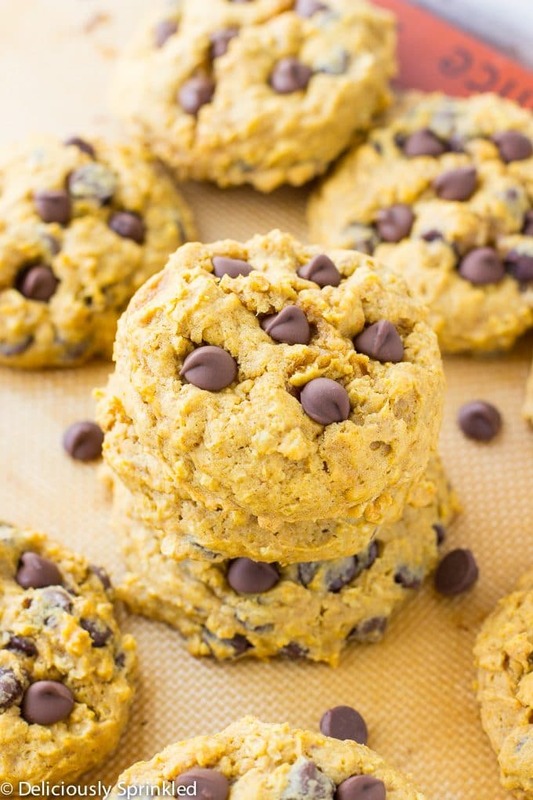 So will fall baking in full swing, you need to add these easy to make Pumpkin Chocolate Chip Cookies to your list of things to bake this Fall. ZERO-CALORIE SWEETENER: Stevia In The Raw® is a zero-calorie sweetener. 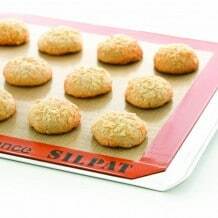 It contains an extract from the sweet leaves of the stevia plant which means that I save up to 700 calories for every cup of sugar that is swapped out for Stevia In The Raw® Bakers Bag. CUP FOR CUP: Stevia In The Raw® Bakers Bag measures cup for cup with sugar so I can easily use it in all of my favorite recipes to reduce sugar and calories – no conversion from sugar to Stevia In The Raw® necessary. JUST AS SWEET: Stevia In The Raw® Bakers Bag is formulated so that 1 cup has the same sweetness as 1 cup of sugar. 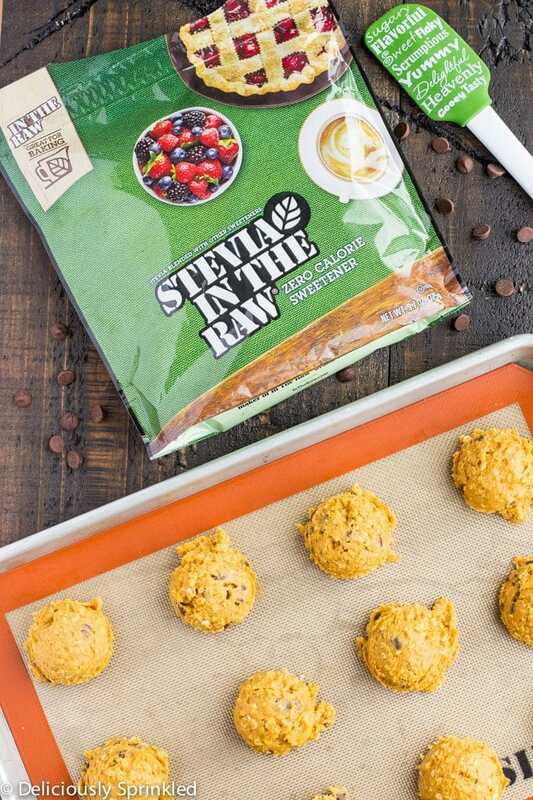 RECOMMENDED TIP: When using Stevia In The Raw® Bakers Bag, it is recommended to only swap out half of the sugar in the recipe to achieve the proper browning, rising and caramelizing only sugar can provide. PUMPKIN: Just a reminder, make sure you use 100% pure pumpkin, not pumpkin pie filling. DON’T OVERMIX THE COOKIE DOUGH: With almost all my cookie recipes, I always make sure to remind you to not OVERMIX the cookie dough. Meaning, when you mix the flour mixture into the wet ingredients, only mix them together until just combined…you should still see some flour in your mixing bowl. 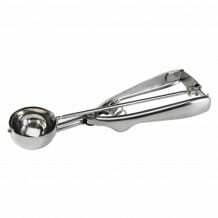 HOW TO SCOOP COOKIE DOUGH: I always use a 1 Tablespoon cookie scoop, each cookie dough ball has “2 scoops” of cookie dough, meaning that each cookie dough ball is 2 Tablespoons in size. In my opinion, this is the perfect sized cookie. If you don’t have a cookie scoop, you can use an ice cream scooper but you will only need 1 ice cream scoop of cookie dough. STEP 1: Whisk together the flour, oats, baking soda, ground cinnamon and salt in a large size bowl. Set aside. 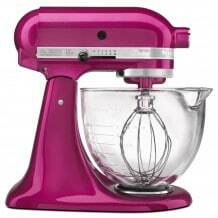 STEP 2: In a large bowl, using an electric or stand mixer, cream together the butter and sugars together. STEP 3: Mix in pumpkin, egg, and vanilla extract until combined. STEP 6: Using a cookie scoop/ice cream scooper, scoop dough into balls about 2 Tablespoons each and place onto prepared baking sheet. 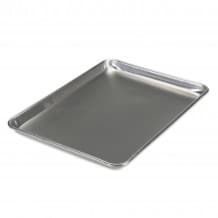 STEP 7: Bake for 10 minutes, rotate baking sheet clockwise and bake for additional 4-5 minutes or until golden brown around the edges. STEP 8: Immediately after taking cookies out of the oven, place additional chocolate chips on top of cookies, let cool for 5 minutes on baking sheet before moving them to a wire rack. 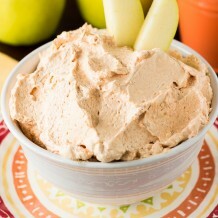 This is a sponsored conversation written by me on behalf of In The Raw®. The opinions and text are all mine. These cookies look so thick and delicious! Wish I had a few right now!